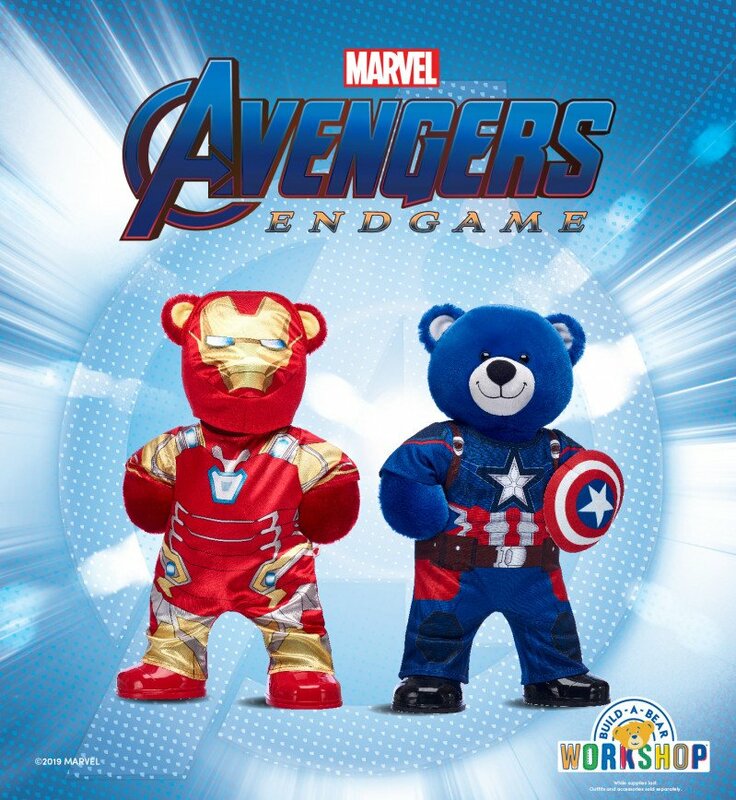 Thanos has made it his mission to collect Infinity Stones, but you can make it your mission to collect the epic NEW Marvel’s Avengers: Endgame arrivals at Build-A-Bear Workshop! Help save the universe just in time for the new movie with Captain America Bear and Iron Man Bear. These epic new furry friends rely on teamwork to conquer their foe. 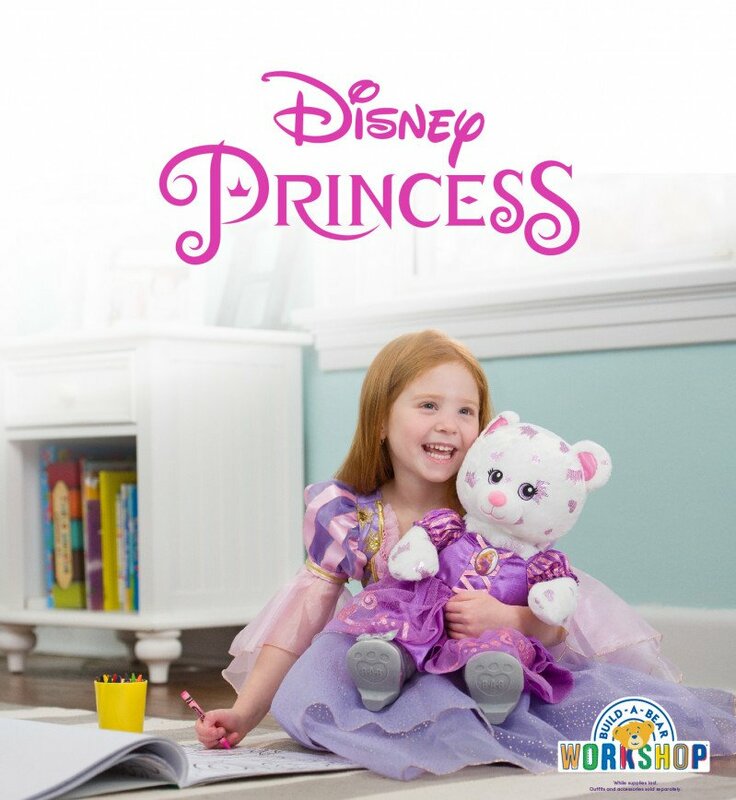 Be a warrior and experience all the Avengers action at Build-A-Bear Workshop!